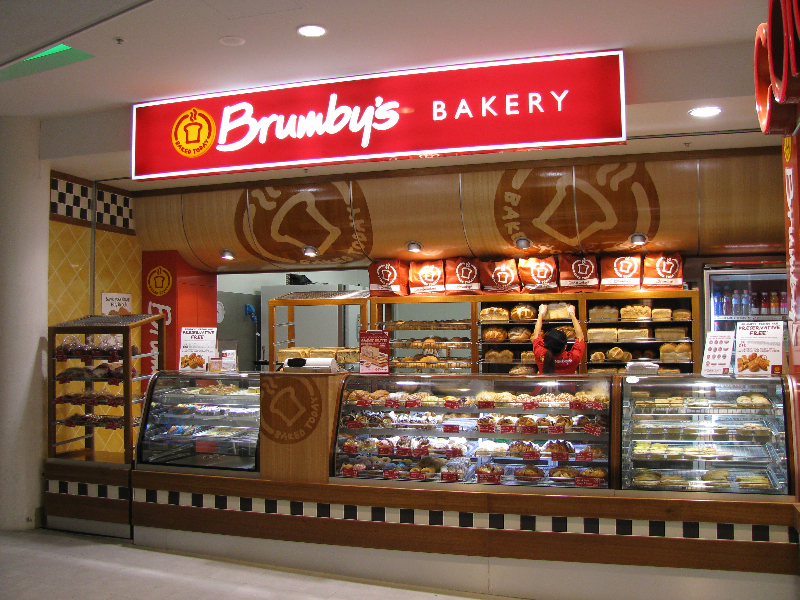 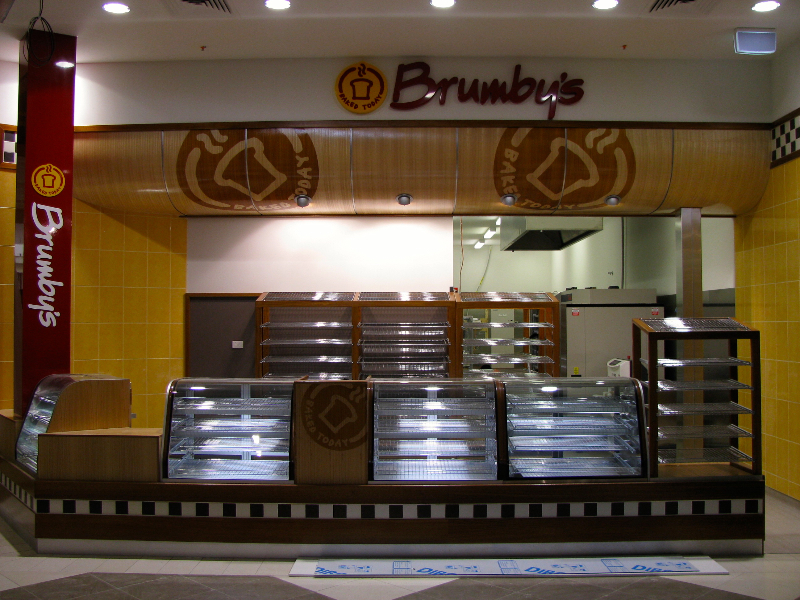 Impact Data Electrical Automation have completed many bakeries, including Brumby’s and independent Bakeries. 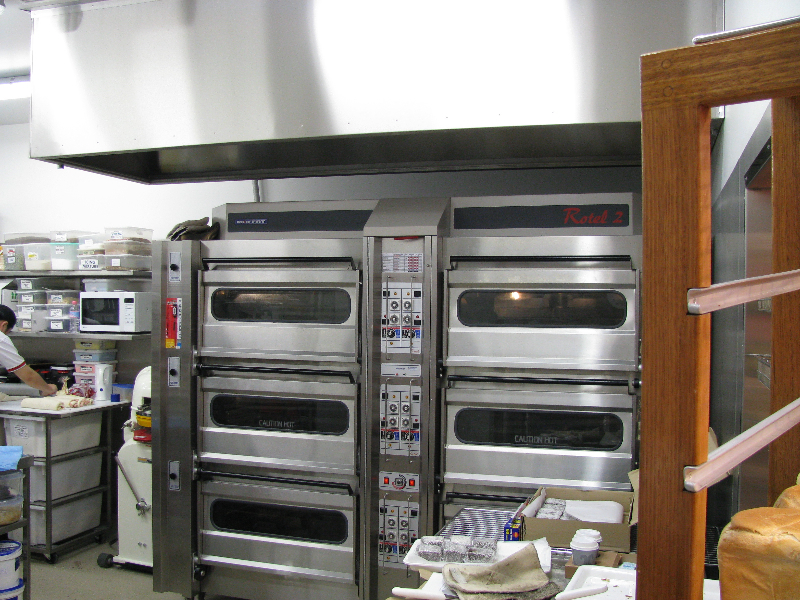 We stand by the quality of our workmanship. 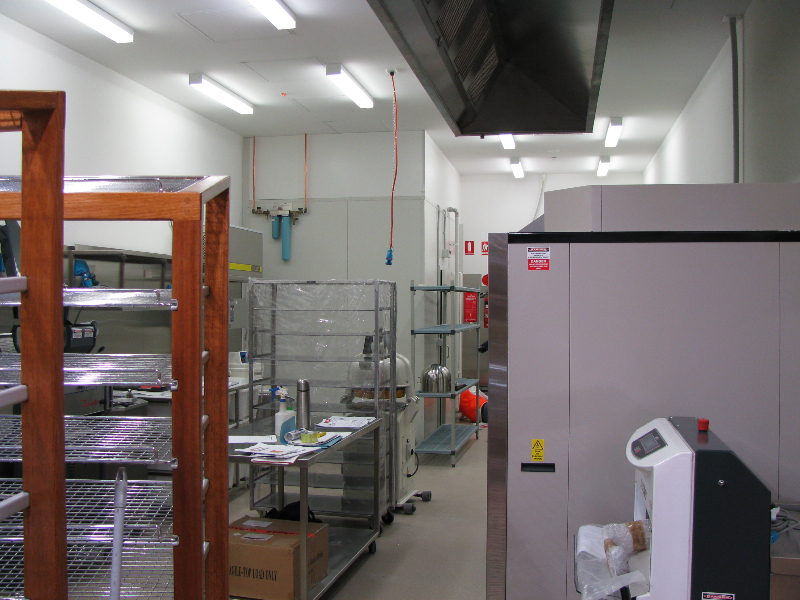 We guarantee our work for 12 months, if there are any issues after we finish the job we will return to your premise and fix it for you with no extra charge.